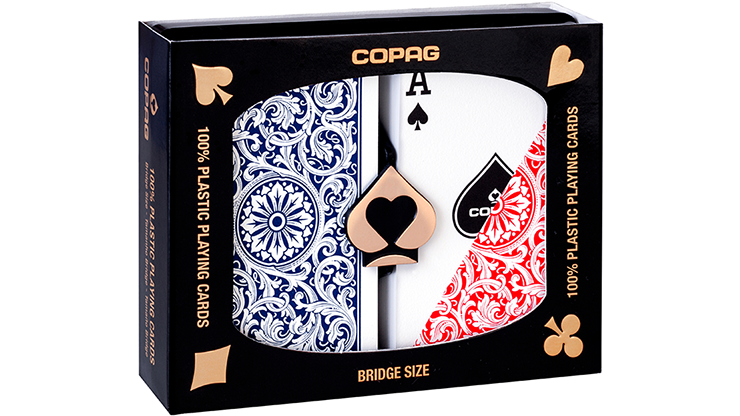 Bridge size 2.25" x 3.5"
Copag has been manufacturing the highest quality playing cards for over 110 years. The 1546 design is a part of the Copag Elite line of products. 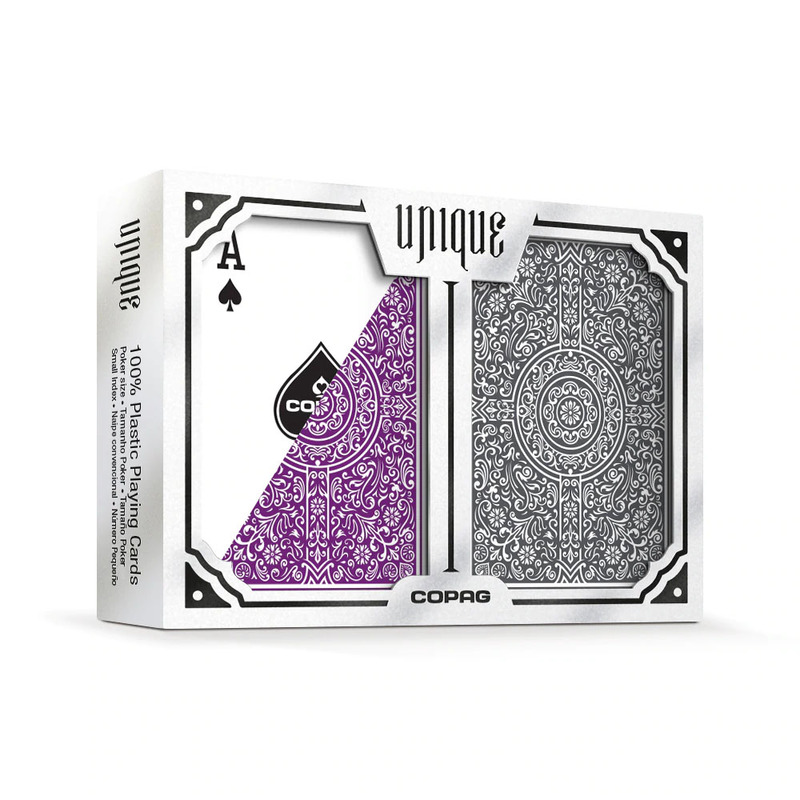 This double-deck set includes one red deck and one blue deck packaged in a black plastic storage case. 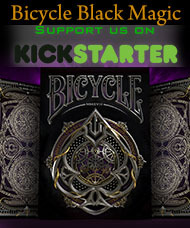 Each deck includes 52 cards, 2 Jokers and 1 guarantee card.